It's that time of the year! This holiday season, I have some fun things in store for you all. First, meet Sailor's Shop! 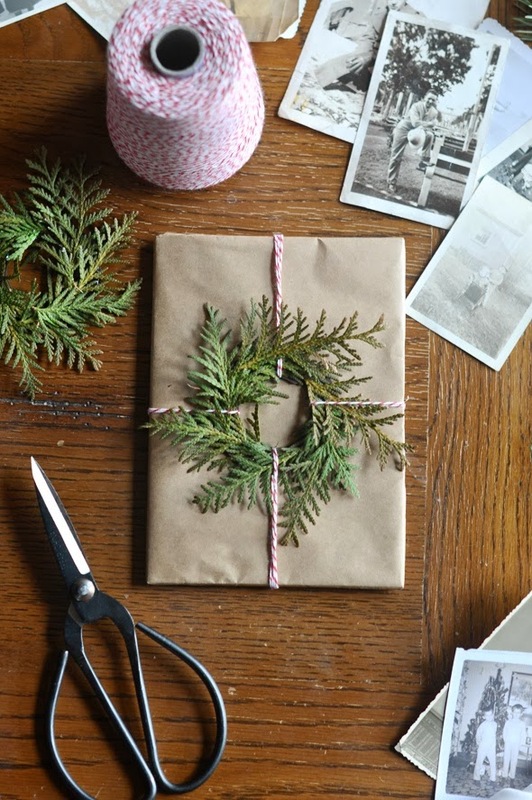 This personalized shop is a round up of the perfect gifts for everyone on your list. I will be updating the shop regularly from now till the end of the holiday season. Also, gift guides will be coming to the blog soon- stay tuned! For easy access to Sailor's Shop, it will be on my sidebar till the end of December. Pop over to there now for a head start on your holiday shopping.